This programmer gives an opportunity to see the whole city from very great view. I offer to everyone who visits Hungary for short period. 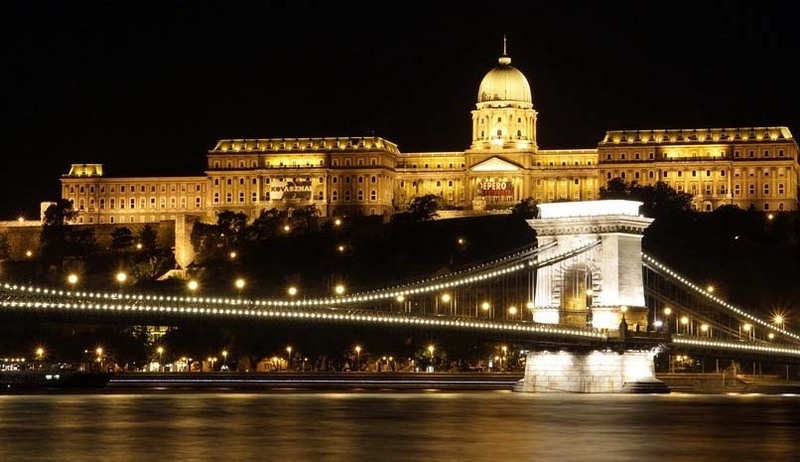 These Budapest River Cruises are really cheap and prices and service are perfect. I absolutely recommend it. The best view on the parliament building is from the river, so the cruise is worth its price. I enjoyed this very much. You can buy coffee, tea etc. Cruising in Budapest is amazing since most of the interesting sites are near the Danube river only. Amazing new boat, lovely staff, beautyfuk view. Highly recommended! 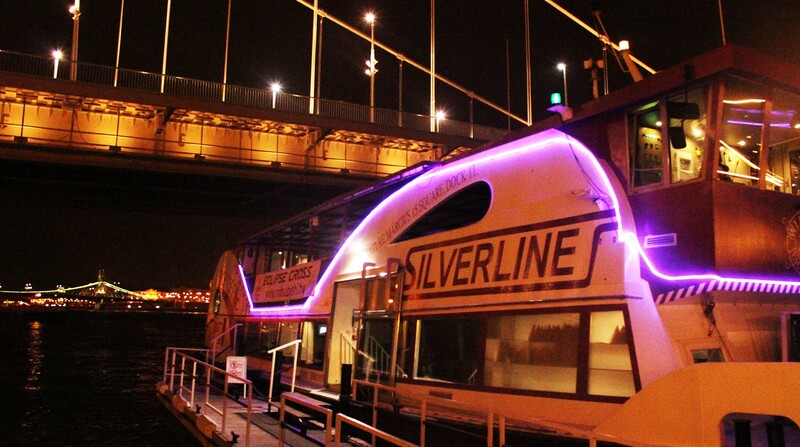 Book your ticket online and enjoy Budapest river cruise! 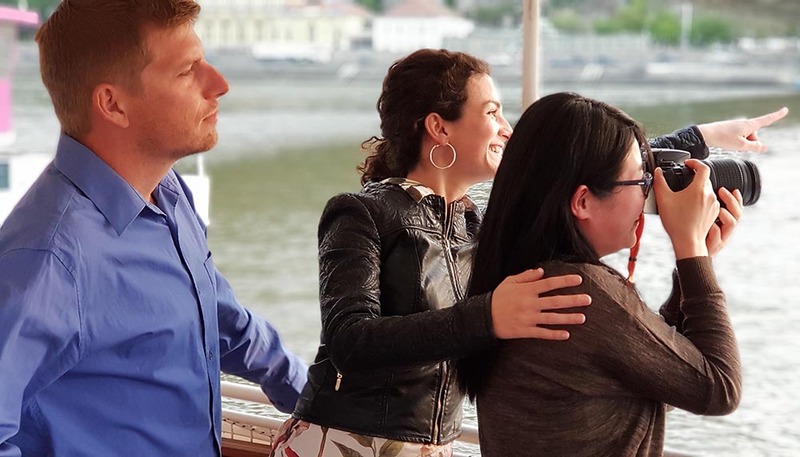 While sailing with us you will have the possibility to gaze at the panoramic view of Budapest, exploring UNESCO’ s World Heritage sites such as the Hungarian Parliament, Buda Castle, and Gellért Hill. Our main goal is to give a perfect picture from Budapest to you by a sightseeing cruise as keeping all the guests’ attention. Cruising along the Danube, you are able to get some knowledge about the two sides of the city called Pest and Buda, separated by the river and crossed by the well-known seven bridges namely Margaret Bridge, Széchenyi Chain Bridge – as the most significant and oldest one in the city -, Rákóczi Bridge, Elisabeth Bridge, Árpád Bridge, Liberty Bridge and Petőfi Bridge. Explore all of them from a new perspective not only walking through them but also shipping under, spending a pleasant 75-minute on board. Each bridge has a completely different style as being both touristic and transport facilities. How all of them are so beautiful lit up in the evenings! During the Budapest river cruise, we are passing the main views and sights of the city, ensuring a memorable sightseeing cruise. Therefore, if you have decided to purchase tickets in order to have a new adventure in Budapest, the prices are the followings: € 14/adult whereas € 12/child (5-10 years old). However, working as a tour guide apply for group price for EUR 10/person. Moreover, for each tour guide, bringing a small group of visitors, the 75-minute sightseeing cruise is free. Have you ever heard about Hop On Hop Off boat service? Stay on the boat to look at the monumental buildings or hop on and off at several stops to discover Budapest on foot. Then you will also the chance to hop on again and stop at the next station. Your ticket is available in 48 hours. The tour ends at the boarding place, exactly the same one of Dock 11 next to Elisabeth Bridge. Why is Budapest worth visiting at least once in your life? Taking notice of the city as a cost-effective one, spend your free time and take observation carefully at the scenic postcard-perfect attractions. Furthermore, amaze how wonderful the river Danube and UNESCO World Heritage sites are. Having a Budapest river cruise, you will completely become rich by a special experience. Well, there is no better way to discover the whole town than spending 75 minutes with your loved ones in the monumental Budapest. Besides taking part in a sightseeing cruise, on land taste many traditional Hungarian foods and check local farmers’ market of fruit and vegetables. In hot springs or summers definitely attempt some famous wines and beers made in Hungary. Even take a walk under the cave labyrinth of Buda Castle to explore the excellent Hungarian wines. 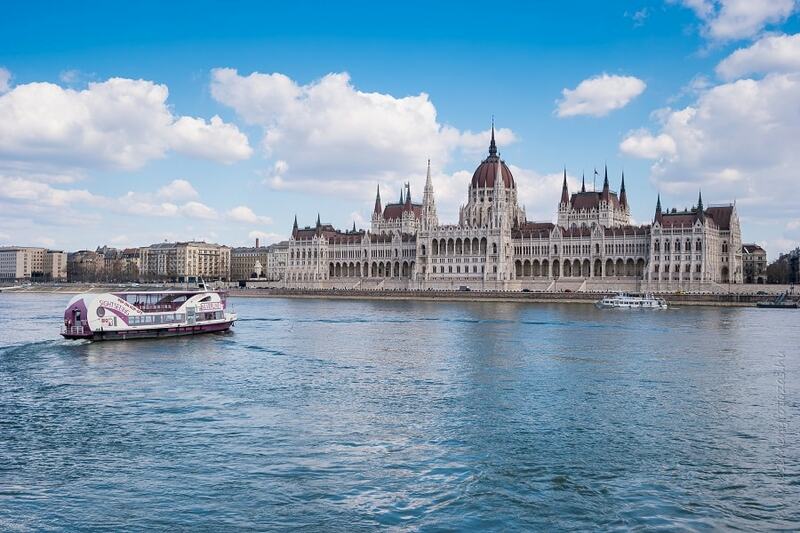 Loads of places of interests are expected to discover even the best views can be amazed meanwhile cruising along the Danube for example, the glorious sights of the Banks of the Danube like Hungarian Parliament building or the Buda Castle.